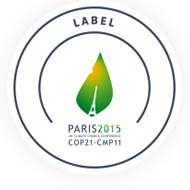 A special one-night event as part of the Climate Change Theatre Action, THIRST brings together new plays and poems from 7 different countries with original music and a dash of science, in Jackalope’s intimate Frontier space. Jackalope Theater Company seeks to cultivate theater that manifests the adventure deeply rooted in the American mythos. 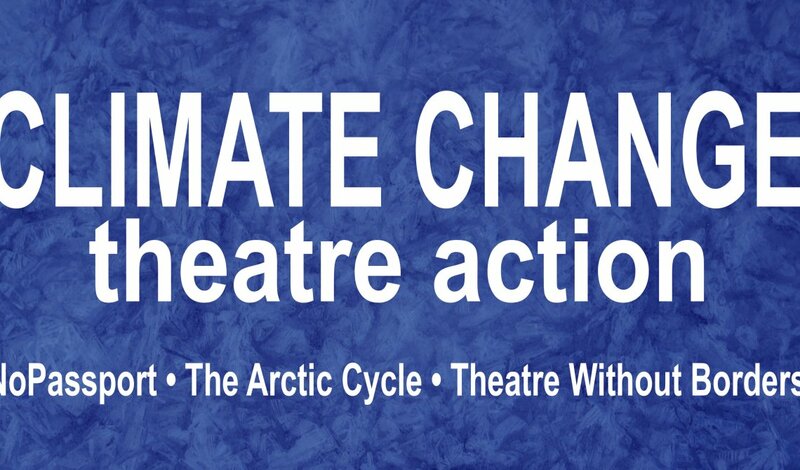 In partnership with NoPassport, the Arctic Cycle, and Theatre Without Borders, Jackalope joins over 90 theatres and schools worldwide in the Climate Change Theatre Action, in support of the UN 2015 Paris Climate Conference. This one-night special event features short works from playwrights representing Kenya, Jordan, England, India, New Zealand, Canada, and the US, as well as an interview by Jackalope’s Pat Whalen (Good Evening with Pat Whalen), and music from Patrick Budde and Silent Marvin. Through Jackalope's uniquely American lens, THIRST brings global stories home to the Frontier, connecting the Chicago storefront theatre community to an urgent international conversation. This event will be presented in Jackalope’s Frontier space, which serves as a home for experimental and socially-focused performance, and exists to activate community in the Edgewater neighborhood of Chicago.